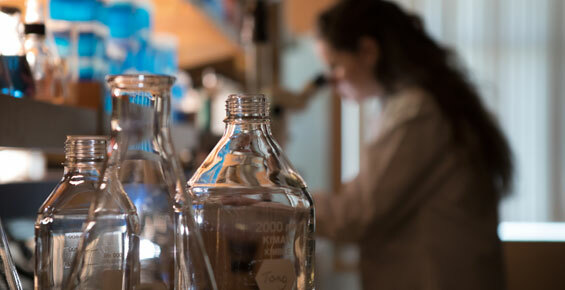 Each patent’s care is directed and managed by physicians and nurses dedicated to the treatment of lymphoma. 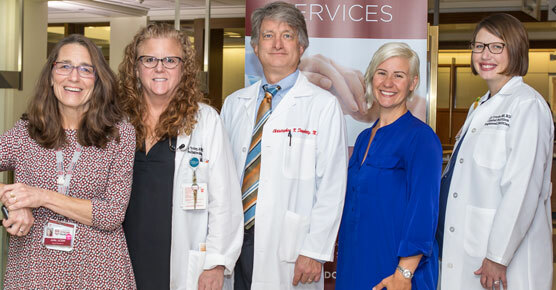 At the same time, patients benefit from the knowledge and expertise of many other specialists and researchers at the University of Chicago Medicine. 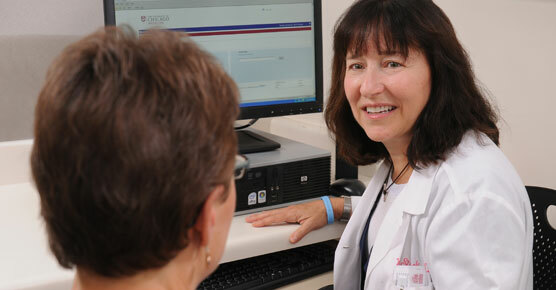 Our experts meet weekly to discuss each patient’s case and to design individualized care plans. Find a Hodgkin lymphoma clinical trial. Find a non-Hodgkin lymphoma clinical trial.